Tottenham Hotspur came from two goals down at the Etihad Stadium to draw 2-2 with Manchester City. After a goalless first-half, Leroy Sane opened the scoring on 49 minutes after Hugo Lloris missed Kevin De Bruyne's ball over the top. City doubled their lead five minutes later when De Bruyne capitalised after Lloris failed to gather the ball. Four minutes later, Spurs got a goal back through Dele Alli's header from Kyle Walker’s cross. 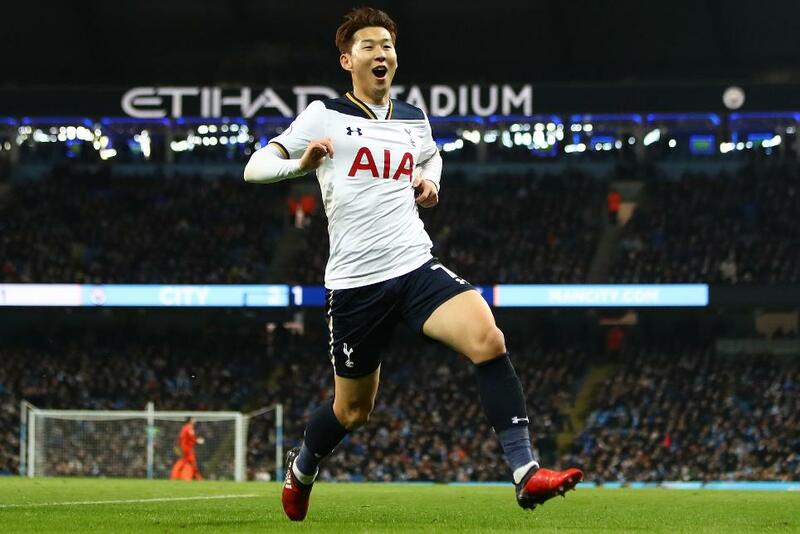 Shortly after Raheem Sterling had shot straight at Lloris when through on goal, Son Heung-min levelled after Harry Kane's flick. Gabriel Jesus, on for his debut, thought he had the winner but it was ruled offside. The shared points leave Spurs six behind leaders Chelsea and City nine.